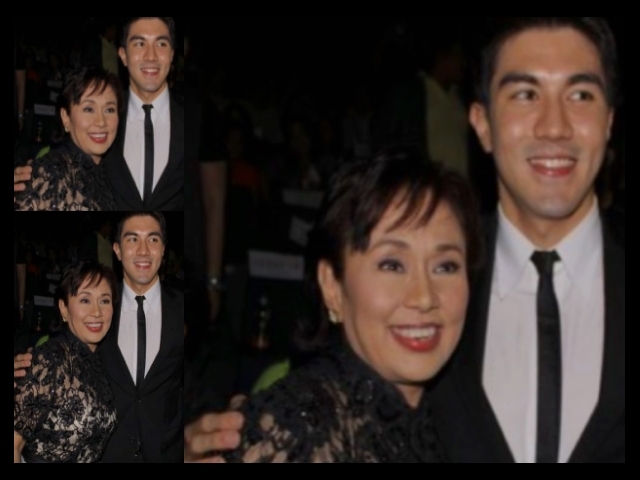 On Edu, Ralph, and babies – “…It’s been over five year since Vilma Santos and Edu Manzano have gone their separate ways and a little over years that Vilma had lived-in with current flame Ralph Recto, but still, Vi and Doods have remained the closest of friends. “It’s better this way, no more constant bickering. May respeto pa rin naman kami sa isa’t-isa, so all is well between us.” says Ms. Santos. Edu was rumored to have had an affair and that triggered the break-up. “We really didn’t know why and how we parted ways. We could not pinpoint the problem. It just happened. We gradually drifted apart and before we knew it, we were so far away from each other that any holding on proved to be futile,” said Edu. “Hindi namin talaga alam kung ano ang nangyari, because had we known the root, we would not be apart from each other now.” Vilma no longer makes as many movies as she did before. A lot of showbiz insiders said that the timing of Edu’s marriage to Vi was all wrong. Vi was then making a lot more dough than her husband was and this fact contributed much to the strain in their relationship. 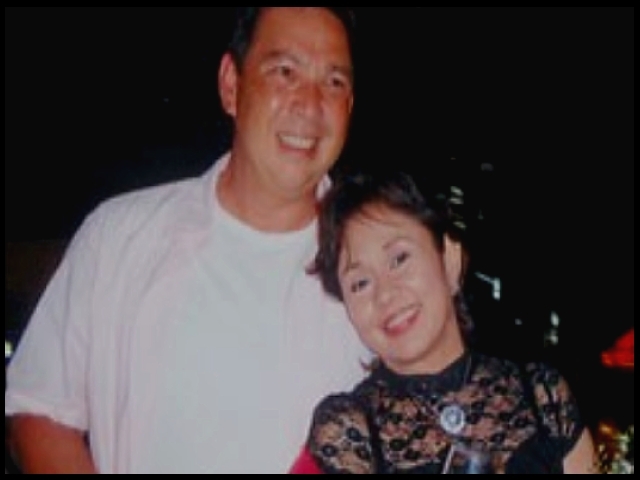 Vilma’s romance with Ralph Recto started tongues wagging and a lot of speculations cropped up, especially so, since Edu, after the break-up had remained unattached for a long time. Talks circulated that Edu left Vilma because she was first to fall-out of the bonds of marriage. “Hindi totoo iyan,” Vilma was quoted in an interview “nauna si Eduardo at alam niya iyon.” But the past is past and Vilma can now look back with a smile on her lips. “Mas maganda ang relasyon namin ni Eduardo ngayon. We are friends. I know I can count on him kung mayroong malaking problema. We understand each other, kaya nga may ganitong arrangement.” Vilma says she is happy now for Doods who has found his right girl. “Naiintindihan ko naman si Edu and I’m happy for him. If he thinks Maricel is right for him, I know Edu when he makes a decision, then, I am happy for them both. Wala naman akong hinangad kundi matagpuan na ni Doods ang babaeng para sa kanya. Ako naman, I’m very happy and contented with my personal life kaya I wish him all the best.” Asked if she is against Edu having a child with another woman, Vi replied: “Bakit naman? We now lead separate lives at sa mga ganung sitwasyon, hindi na pinagtatalunan pa. I’m not against Edu having a child with any woman, basta ba alam kong nagmamahalan sila and having a baby will make their happiness complete, bakit naman ako magagalit? Siguro naman, If I decide that I too would want to have a baby with the man I am living with, Doods will not make it difficult for me. Hindi siya hahadlang dahil he also has my happiness at heart. Like I said before, mayroon na kaming arrangement and we’re both contented with the ways things have turned out, so walang problema.” Talks are spreading like wildfire that Vilma is about to move out of her Magallanes digs and that she has bought a house for her current hearthrob. “Unfair naman iyon. I wanted to buy this house for my family, kay Lucky. Just because Ralph is not visible in the movie scene, eh pagiisipan na siya ng hindi maganda. This entry was posted in ARTICLES and tagged ARTICLES, Edu Manzano, Luis Manzano, On Edu Ralph and Luis, Ralph Recto. Bookmark the permalink.